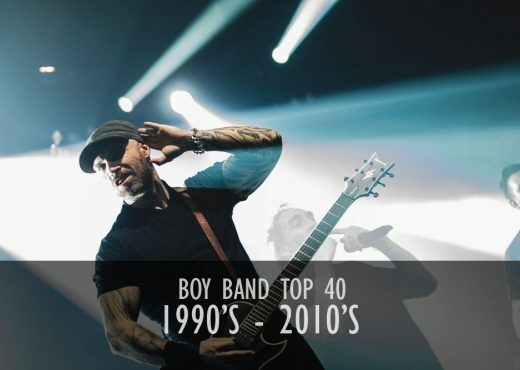 The 40 best Boyband Songs Since the Nineties! 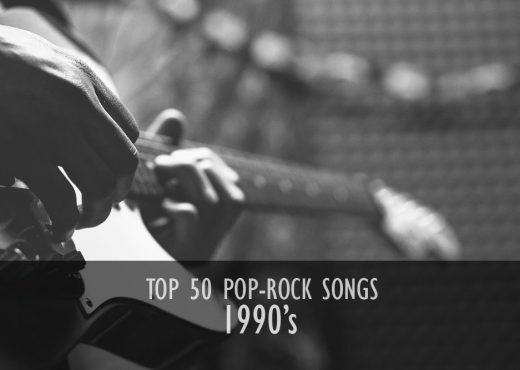 The most complete music list of popular music from the year 1999 in the UK. 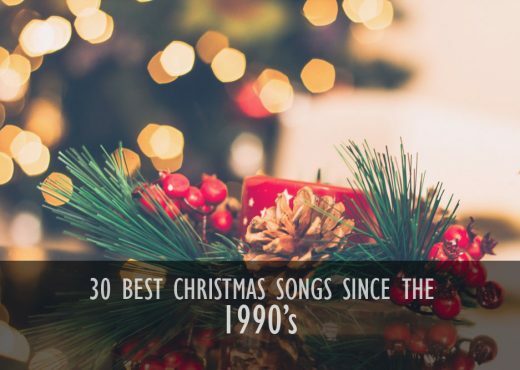 The most complete music list of popular music from the year 1998 in the UK. 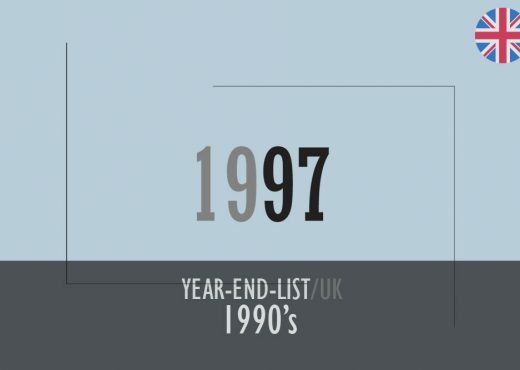 The most complete music list of popular music from the year 1997 in the UK. 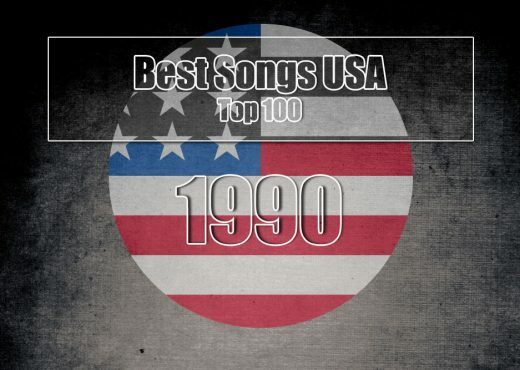 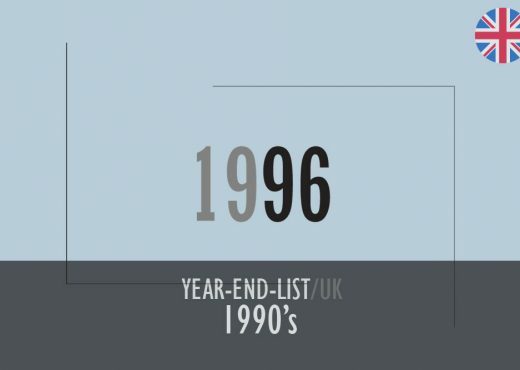 The most complete music list of popular music from the year 1996 in the UK.